Why? Buildings in the United States produce the largest share of the worlds carbon-dioxide emissions. All aspects of the recently completed California Academy of Sciences, a natural-history museum, were designed for maximum environmental performance. 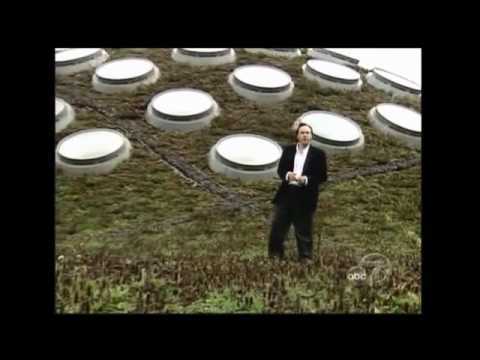 The indigenous plantcovered, contoured roof design is a key component of the buildings overall ecological system, making it one of todays most sustainable buildings.